The Next Big Innovator in Healthcare is… Comcast? The nation’s largest cable company is transforming employee healthcare coverage. The most groundbreaking developments in healthcare are coming from perhaps the least likely of sources: Comcast, the largest — and most hated — cable company in the nation. Comcast is one of a handful of massive American corporations that are transforming the way employers provide healthcare, and it’s had surprising success in doing so. In the last five years, Comcast’s healthcare costs have increased by 1 percent a year, well under other large employers’ average of 3 percent. Comcast spends around $1.3 billion a year on healthcare for its 225,000 employees, but it doesn’t use any of its peers’ cost-reducing tactics, which often require employees to shoulder most of their own health costs. High-deductible plans are an especially popular means for corporate employers to keep their own costs low, requiring employees to pay an average of $1500 in healthcare costs before their insurance kicks in. 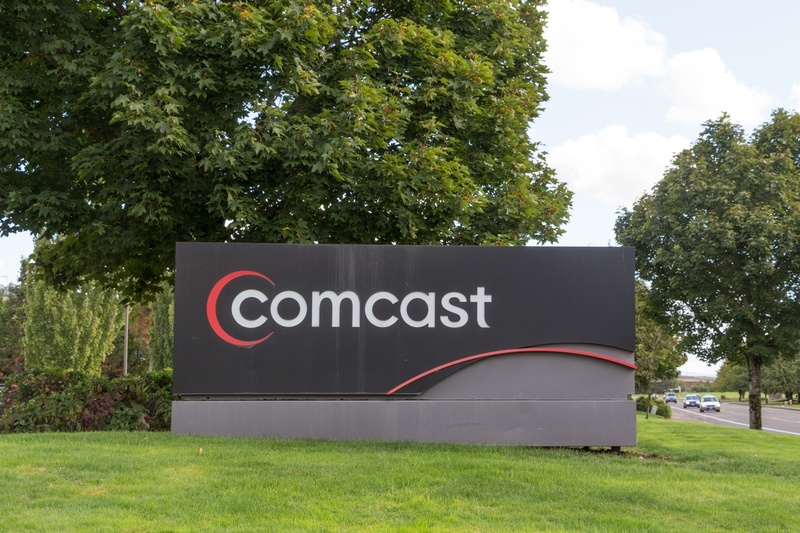 Comcast, on the other hand, only requires employees to pay $250, keeping costs low not only for the company but also for the people it employs. Comcast’s success has largely come from veering away from traditional insurance models. While it continues to work with insurers, it has also assembled its own portfolio of companies that it contracts with, even going so far as to invest in some of them through Comcast Ventures, the company’s venture capital arm. One of these companies is Accolade, which provides independent guides called “navigators” that help employees use their healthcare benefits effectively. Another is Grand Rounds, which offers second opinions and help finding doctors. Comcast was also one of the first corporations to offer workers access to a doctor via cellphone, through the telehealth company Doctor on Demand. Comcast’s partnerships with these companies represents a larger push away from larger healthcare companies and toward innovative, nimble startups. That being said, Comcast’s capacity to create and invest in its own specific combination of startups and large insurers rather than working through an insurance company or consultancy is a privilege that only large companies will be able to afford for some time. Amazon, Berkshire Hathaway, and JP Morgan are other corporate behemoths that have been similarly able to shake up the healthcare sphere. The three companies are teaming up to form an independent healthcare company for their employees, a sign of American companies’ rising frustrations with the ballooning costs of the current healthcare system. Walmart, another large American corporation, has also been spearheading efforts to cut healthcare costs without sacrificing quality care for its employees. Like Comcast, Walmart has been preventing employees from racking up needless healthcare expenses by ensuring that they only receive care from trusted healthcare providers, even if Walmart has to take on their transportation costs. Accolade has been particularly key to much of Comcast’s success. Accolade’s phone number appears on the back of employee insurance cards, and employees are all told to go to Accolade first when faced with any healthcare decisions. The company helps steer employees through complicated medical decisions to get the most out of their insurance plans. This can mean recommending doctors, offering lower-cost locations for procedures, or explaining plan benefits that employees may not have realized existed. Services like Accolade’s are a sign of a rising push for patient centricity, or allowing patients to make truly informed decisions about their healthcare. While patient centricity makes sense at face value, in reality, employees often aren’t equipped to navigate the complicated world of healthcare. That’s why patients take to the internet so often with their health-related questions, making digital marketing an especially efficacious means of reaching patients where they are, with the information they need, when they need it. At the end of the day, healthcare reform will have to be a joint effort between employers, insurance companies, the government, and private companies. But when companies like Comcast take the lead, they show us new models for less expensive high-quality care that may bring us all closer to a solution.